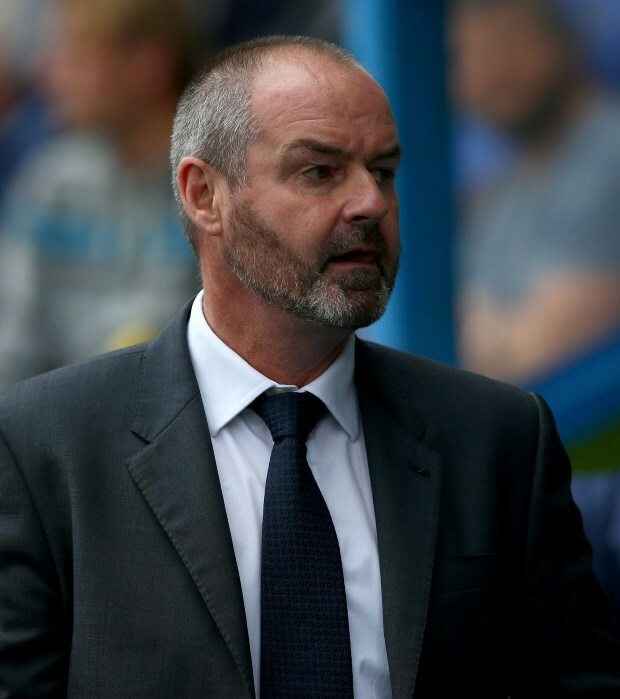 Kilmarnock manager Steve Clarke believes Steven Gerrard got too personal with his attacks on him after his comments about refereeing decision in a Rangers game last week. Clarke was assistant boss at Liverpool during Gerrard’s playing time at Anfield, but their relationship has seen a downturn in recent weeks due to a spat between the two in the media. The Kilmarnock boss pointed out some inconsistent referring decisions favouring Rangers in their game against St. Mirren, but Gerrard was not too happy about it and suggested that it was a bit classless on Clarke’s part. The 55-year-old feels the Rangers manager did cut it too personal with his attack on him and he insisted that he was just talking about the inconsistency of the match officials and their decisions in the Scottish game. "I mentioned some incidents, no names", Clarke said in a press conference. "I'm a little bit disappointed, obviously, that Steven came back more personal than I had [when I] made the original comment. “I made a wide-ranging amount of comments about consistency and I've been consistent in asking for consistency since August." Clarke also stressed that he is not too bothered about Gerrard’s ‘classless’ jibe at him. "Class is subjective. I'm 55 years of age. “I've got no worries about how I live my life personally or professionally so that doesn't bother me." It remains to be seen whether the spat spills over to the touchline when Kilmarnock host Rangers at Rugby Park on Saturday.